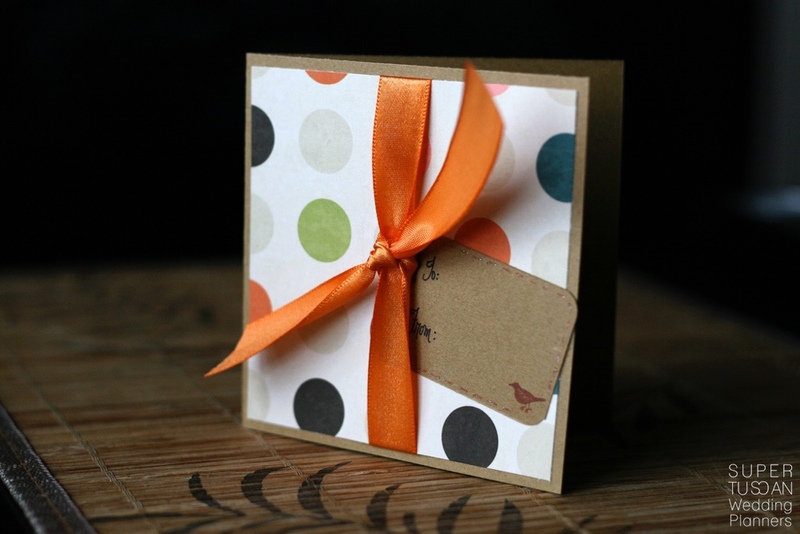 The wedding gift is always a major problem when you receive an invitation to a wedding. Zero ideas, and the fear to be mainstream. Here are some tips to surprise the couple and take a step away from the averageness. 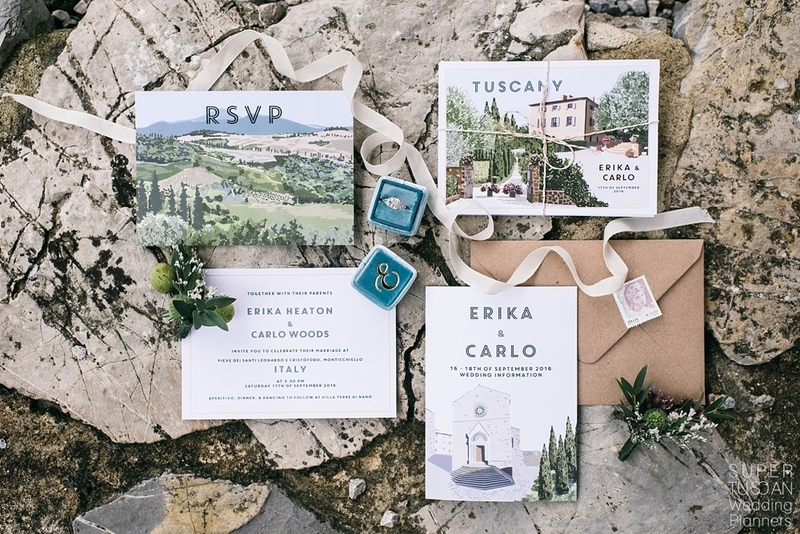 Wedding invitations: how to make good invitations for your wedding! 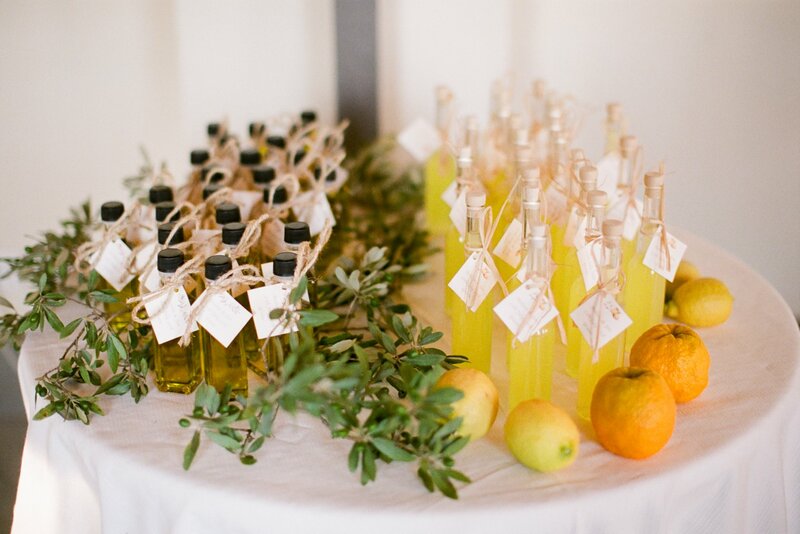 WEDDING FAVOURS: THE BEST WAY TO SAY THANKS! GOOD BRIDESMAIDS ARE WORTH THEIR WEIGHT IN GOLD! Bridesmaids are members of a bridal party in a wedding. A bridesmaid is typically a young woman and often a close friend or relative. The bride can also choose the principal bridesmaid, called the chief bridesmaid or the maid of honour. 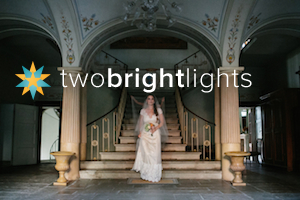 TIME TO CANCEL THE BIG WEDDING PLANS: LET’S GO FOR AN ELOPEMENT! I just love the idea of eloping. Going somewhere special just the two of you it’s oh so romantic! 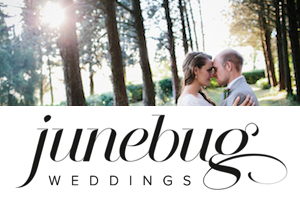 If the pomp and circumstance of “traditional” wedding planning makes you want to pull your hair out, an intimate elopement is probably right up your alley. 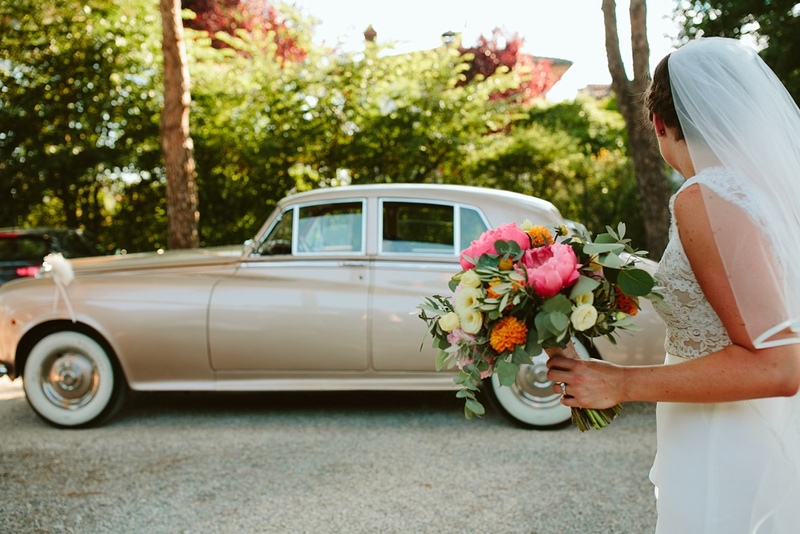 But even if you’re opting for a no-frills wedding, planning your elopement still deserves a little thought. You need to figure out where to do it, what to wear, legal paperworks and how to make it special! 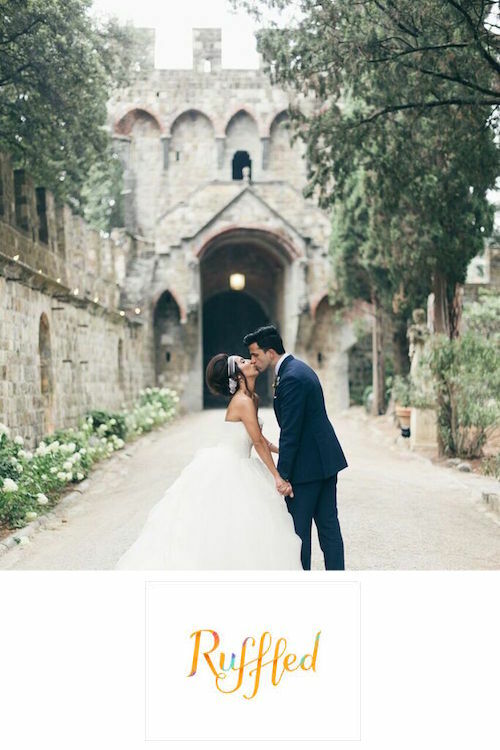 Now that we are at the end of 2018, it is time to look at the hottest wedding trends for 2019. 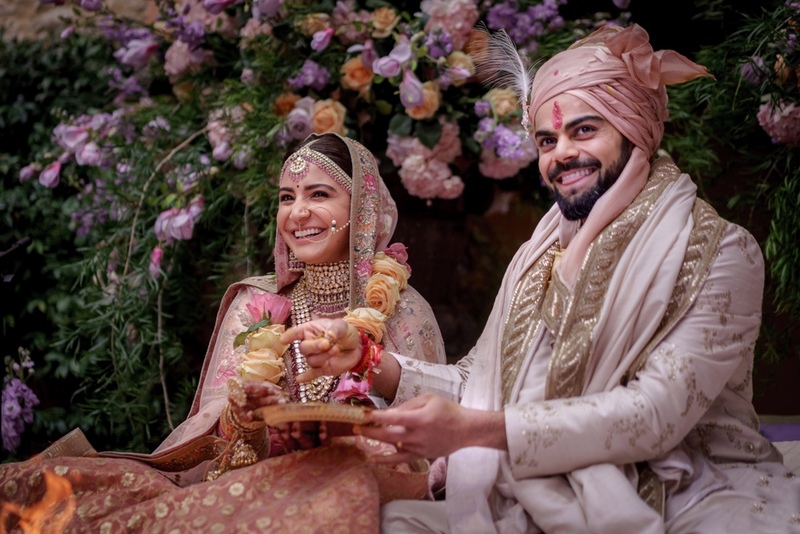 Last year we got the great opportunity to be the local partner of ShaadiSquad planning the wedding of Virat Kohli and Anushka Sharma. He’s the captain of the Indian cricket national team and she’s a Bollywood actress and film producer. It’s been such an honor for us knowing that Tuscany was the hidden corner they choose for their escape far from spotlights. 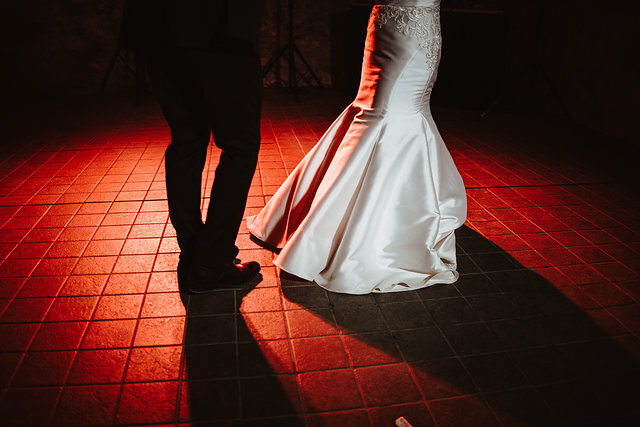 The best wedding music you can’t miss! There are many important things that can make your wedding the best party ever! Among them there is one thing that at the beginning may go unnoticed, but, it is very essential indeed… we are talking about music! 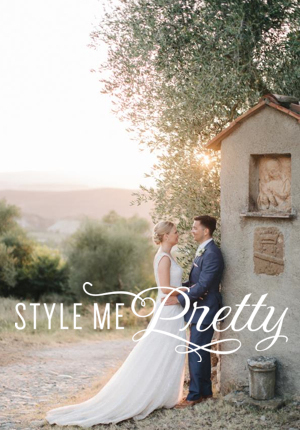 A wedding in Montepulciano: a lovely tuscan wedding with a view, indeed! 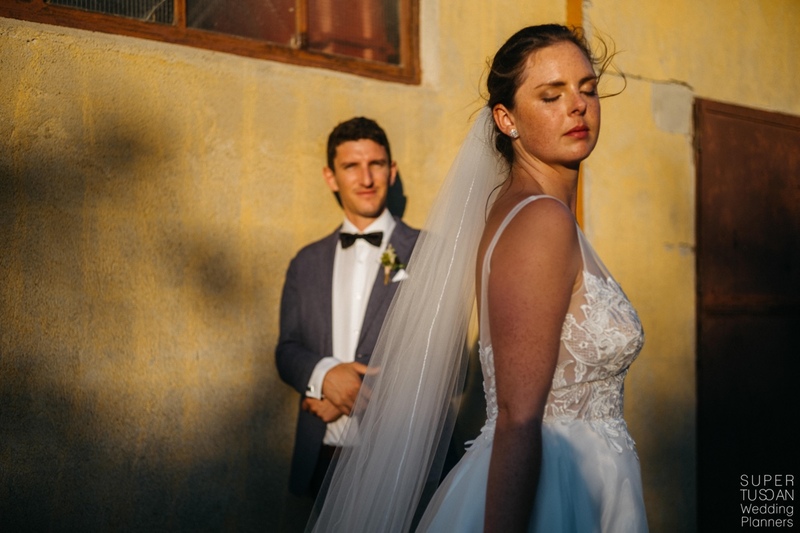 Martine and Hugh’s lovely tuscan wedding happened on a sunny Wednesday of July. 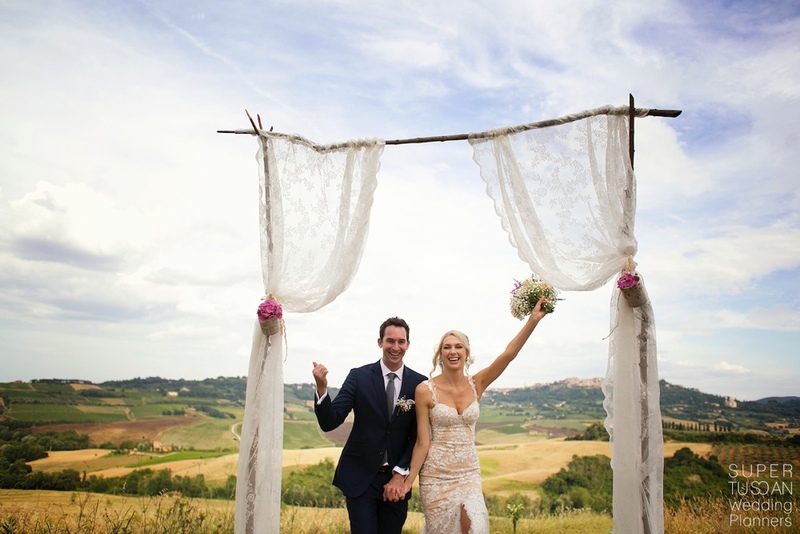 The Venue was in the famous town of Montepulciano, surrounded by the beautiful Tuscan countryside.